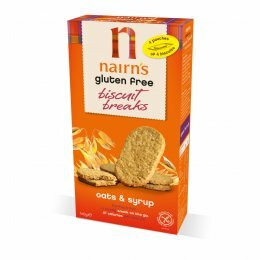 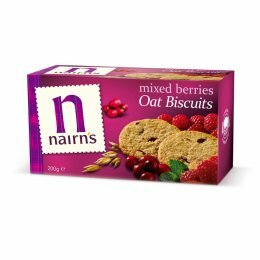 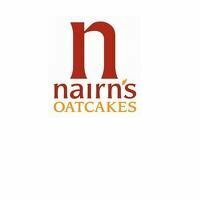 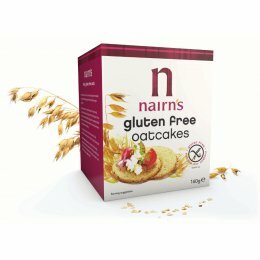 Nairns have been baking oats into tasty and wholesome oatcakes since 1896. 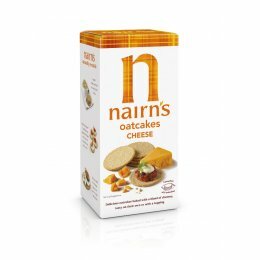 The oats are farmed in the Scottish borders and no pesticides or insecticides are used. 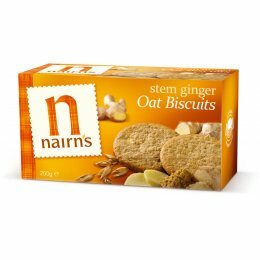 Nairns has a dedicated team monitoring new green and carbon initiatives, investigating ways for the company to develop its green credentials. 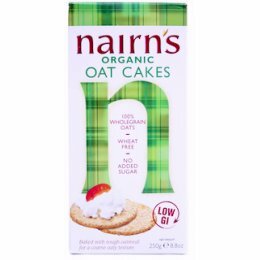 Many products are made with only sustainable palm oil, and are made in Scotland.